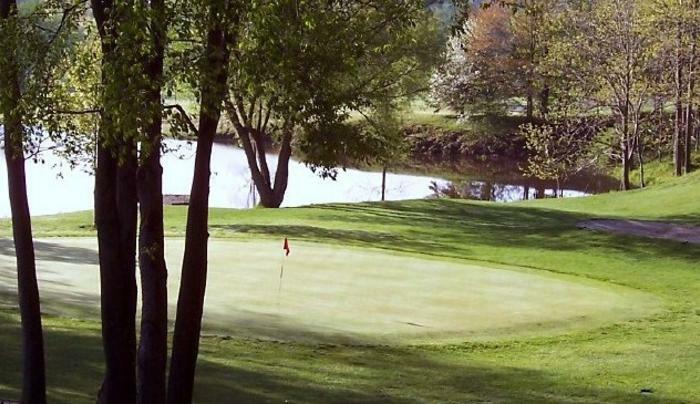 A picturesque 3016-yard executive course less than an hour from both Buffalo and Rochester. 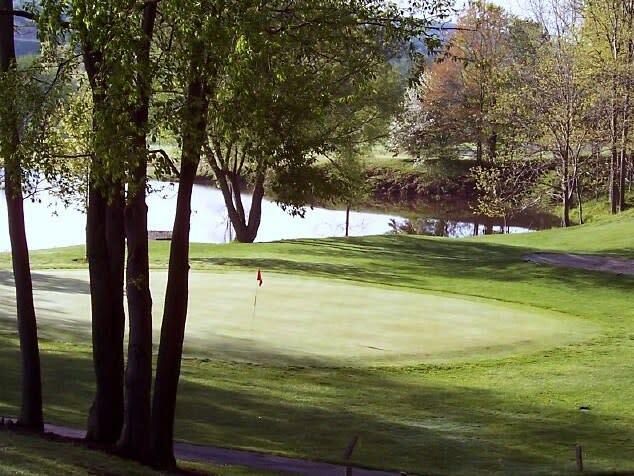 The heavily treed course, with narrow fairways, has many challenging water hazards on 10 of its 18 holes. Group outings, events, fundraisers, and tournaments are welcome and may use the picnic and kitchen facilities free of charge.